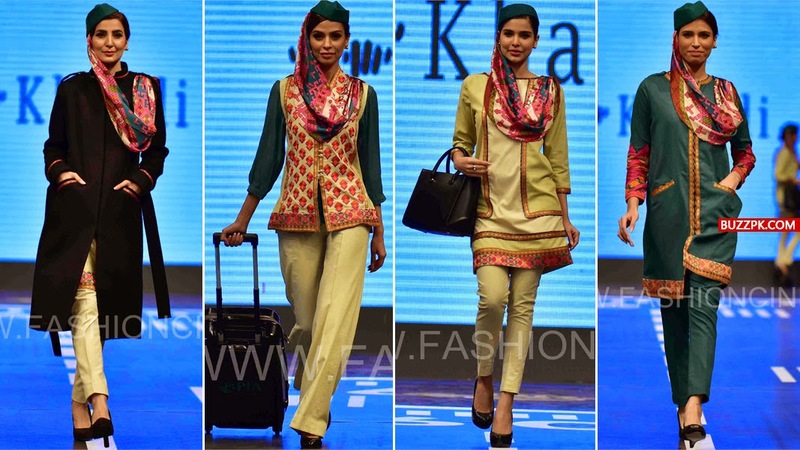 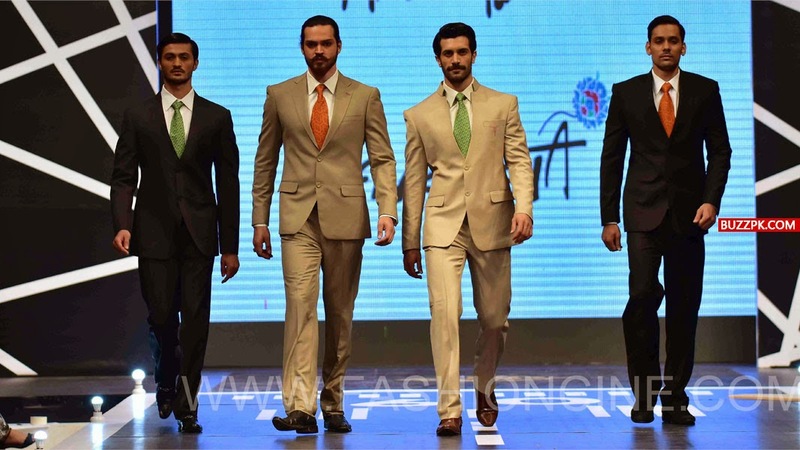 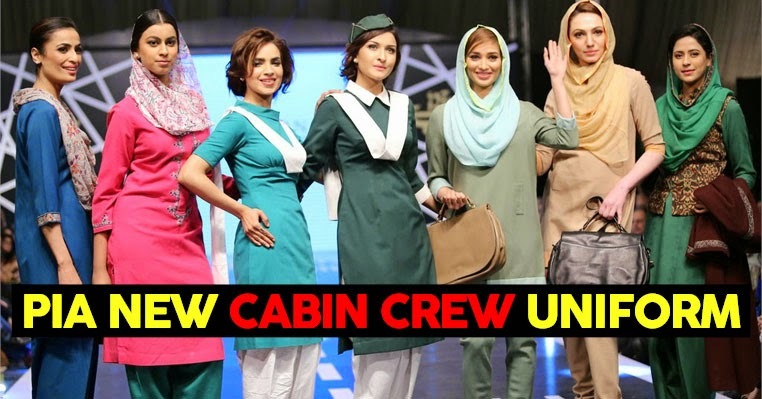 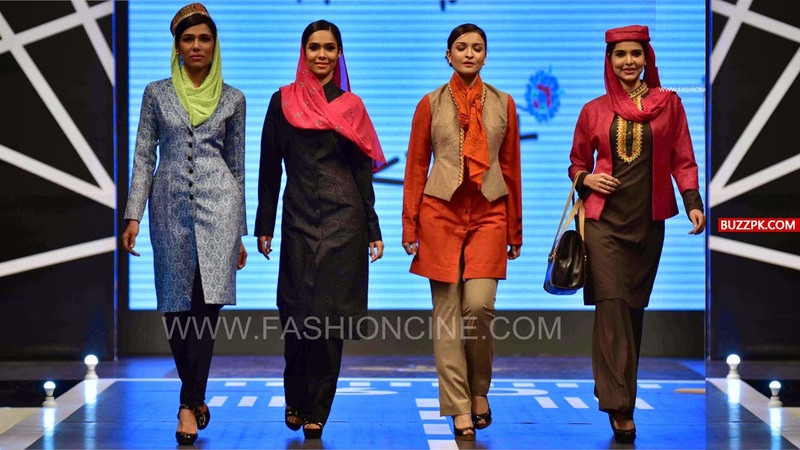 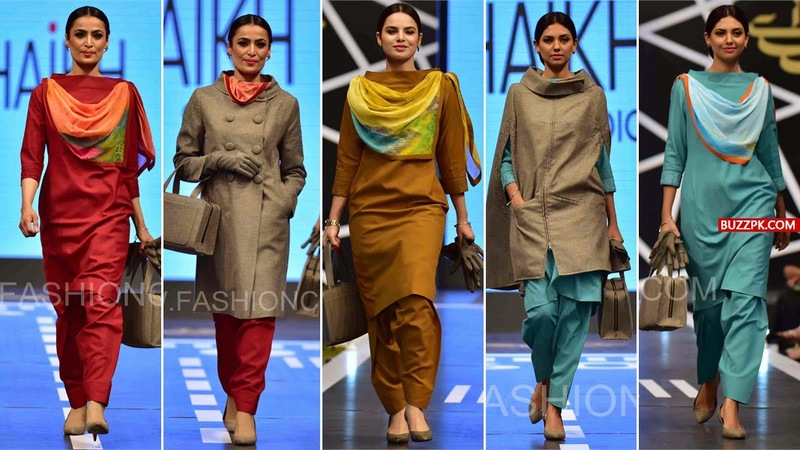 PIA has recently launched a fashion show in the search of new uniform for their cabin crew. 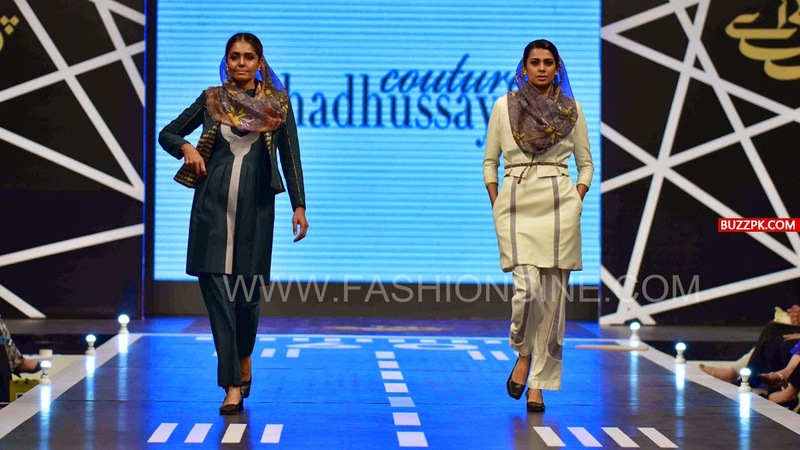 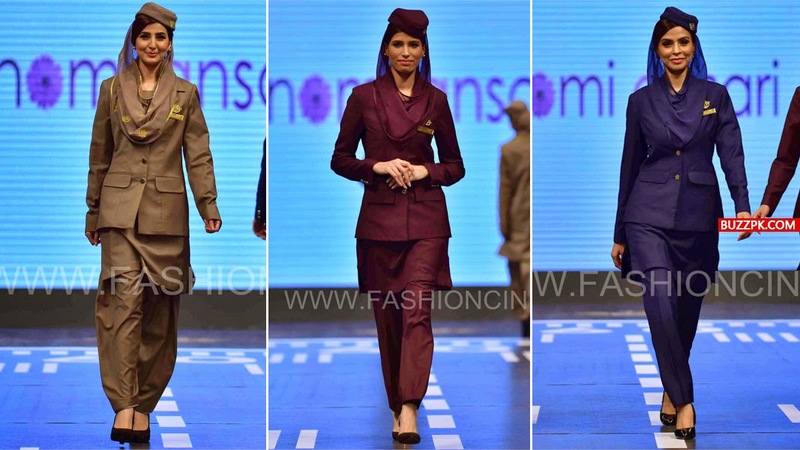 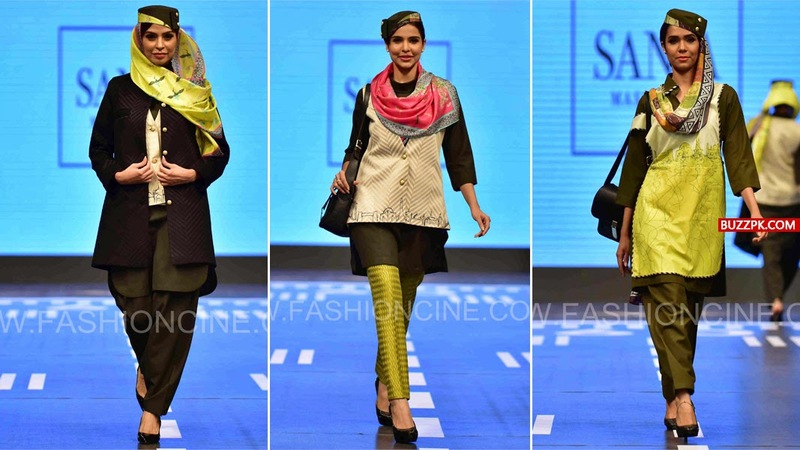 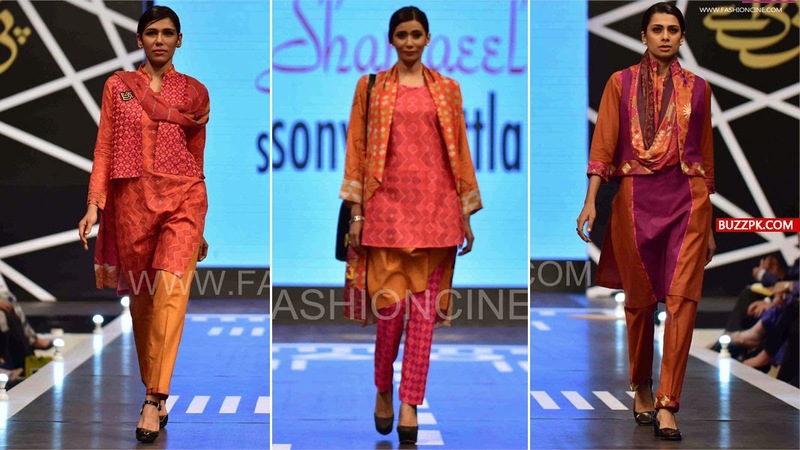 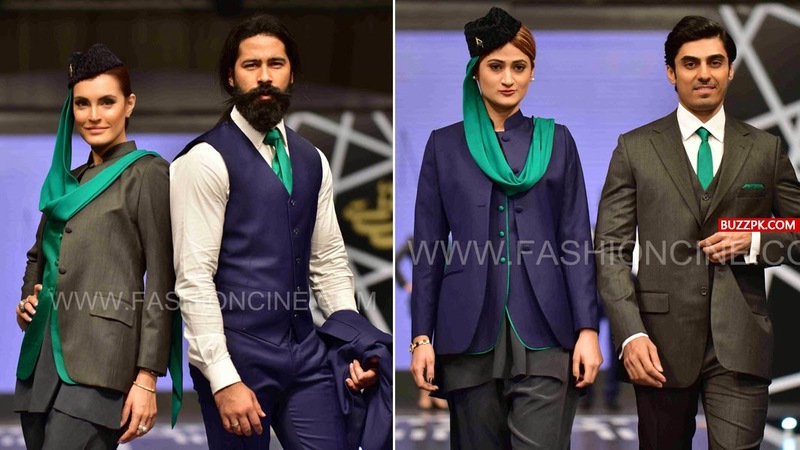 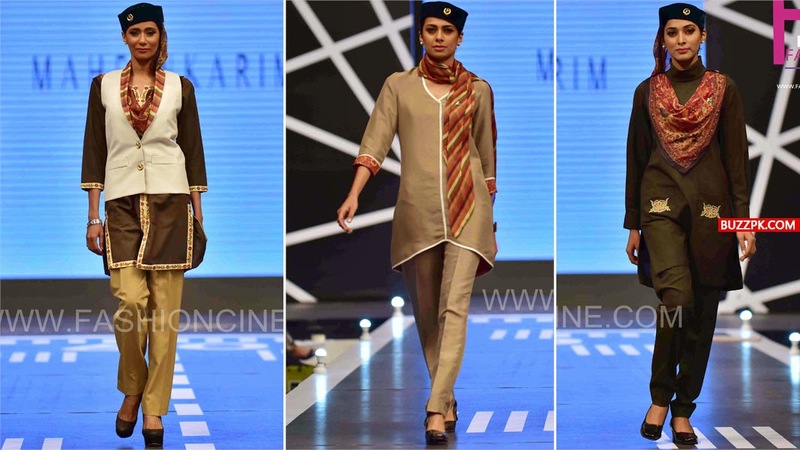 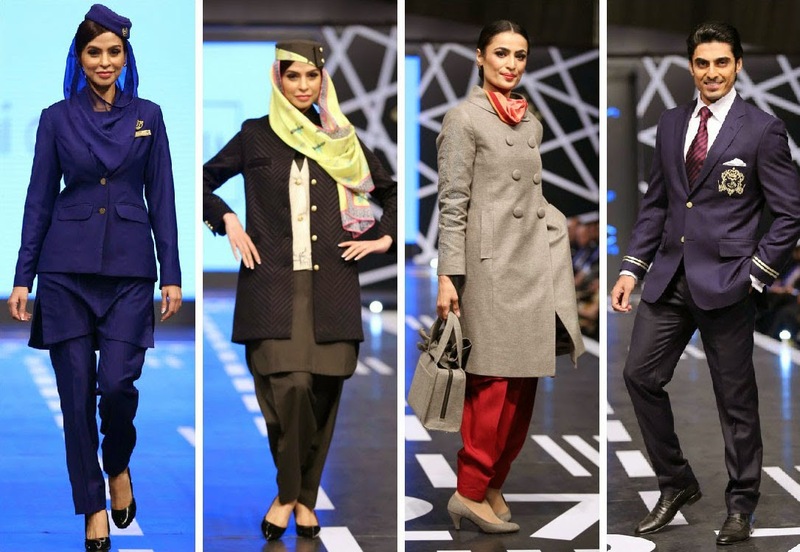 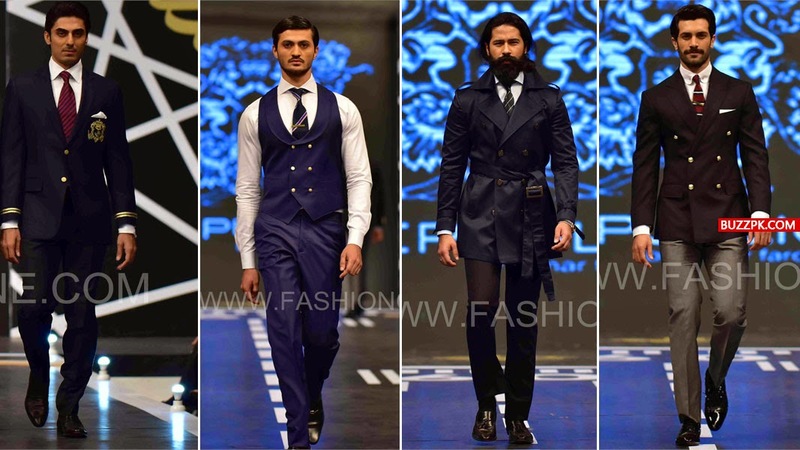 Total fifteen Pakistani designers participated in the Style PIA Fashion Show and showcase their outfits which they has designed specially for PIA cabin crew members. 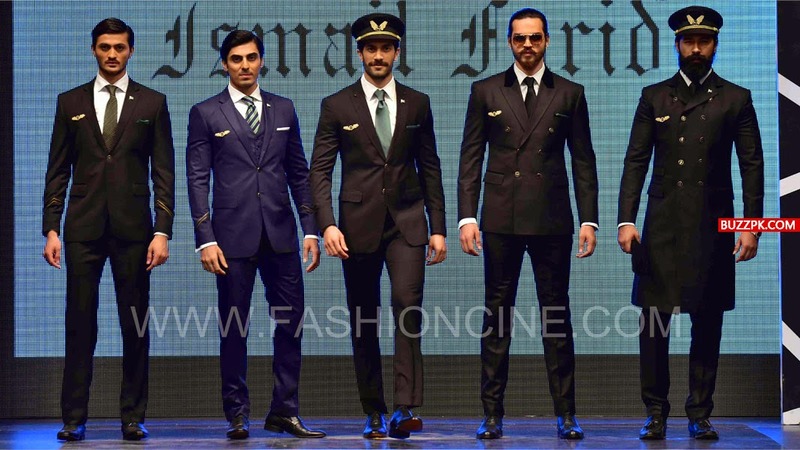 Frankly speaking, expect two or three designs the rest of designs were kind of shocking and not suitable for the flight cabin crew. 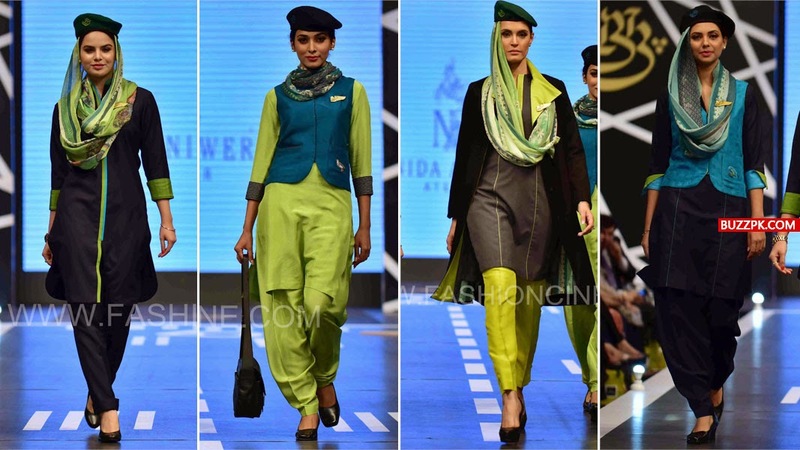 But in the end thanks to judges who has selected the best and the one which could lead PIA among other air lines. 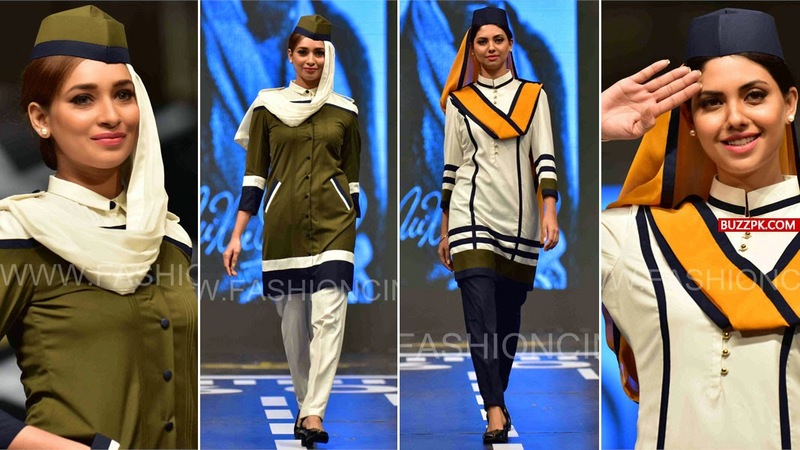 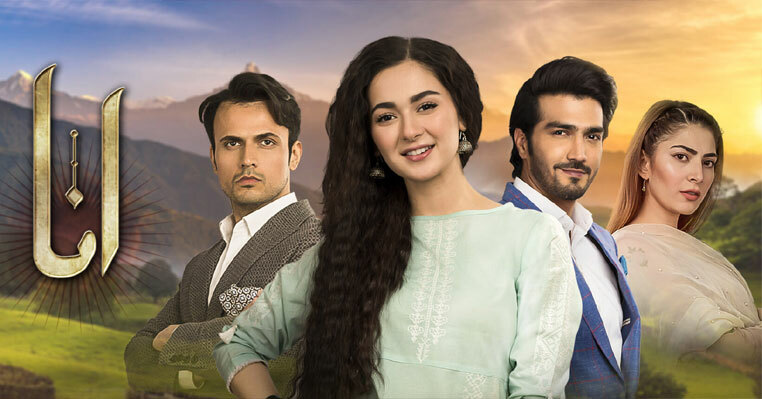 Check out the designer outfits pictures of PIA cabin crew below and the winning design in the end of this post.